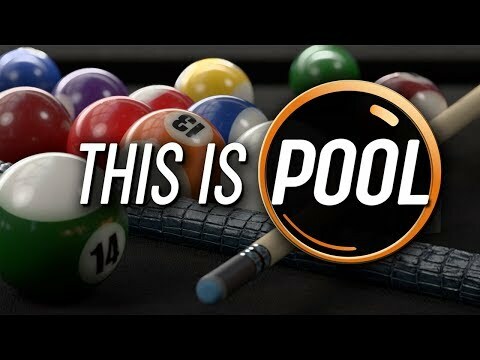 Welcome to This Is Pool, a genre-defining cue sports simulation from the makers of Hustle Kings and Pure Pool. Rack ‘em up and take a shot at the world’s most immersive and beautifully detailed pool game featuring stunning photo-realistic graphics and true-to-life game physics that are right on cue. Built from the ground up on VooFoo Studios’ completely revamped world-class game engine, This Is Pool is the most authentic cue sports simulation ever created. The upcoming This Is Pool PC, PS4, Switch and Xbox One release date is 2019 in the US and the UK. Notify me when This Is Pool is available.